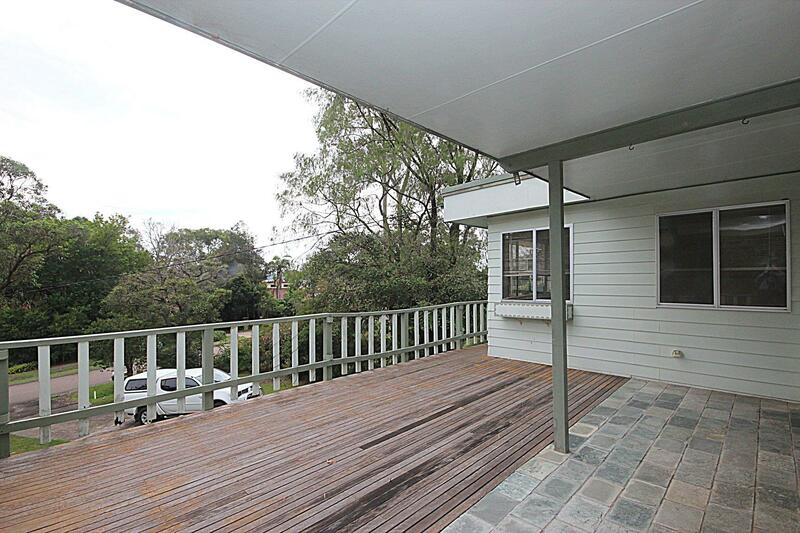 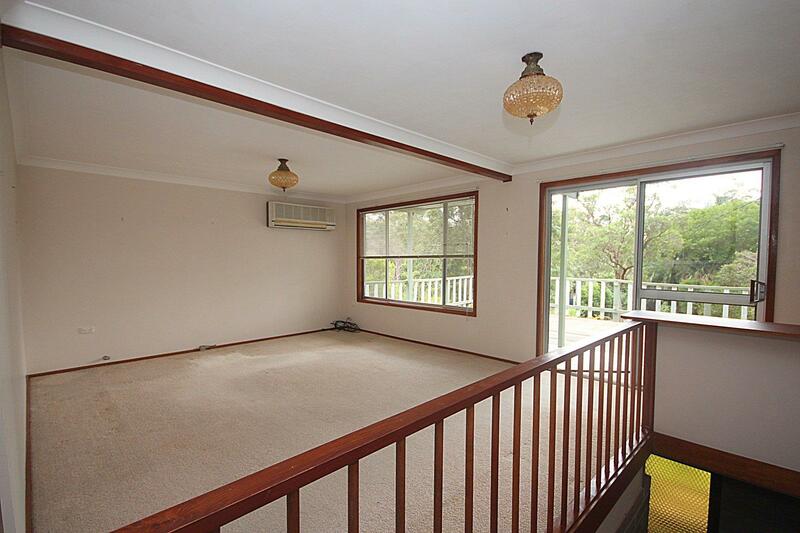 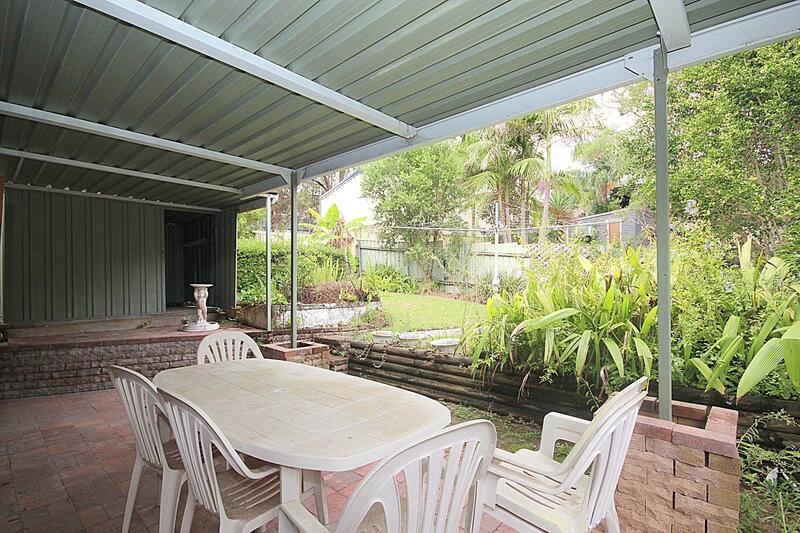 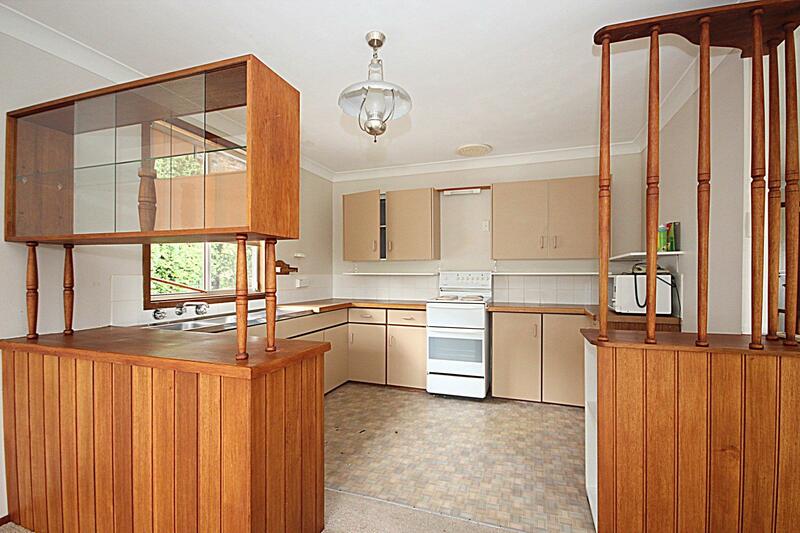 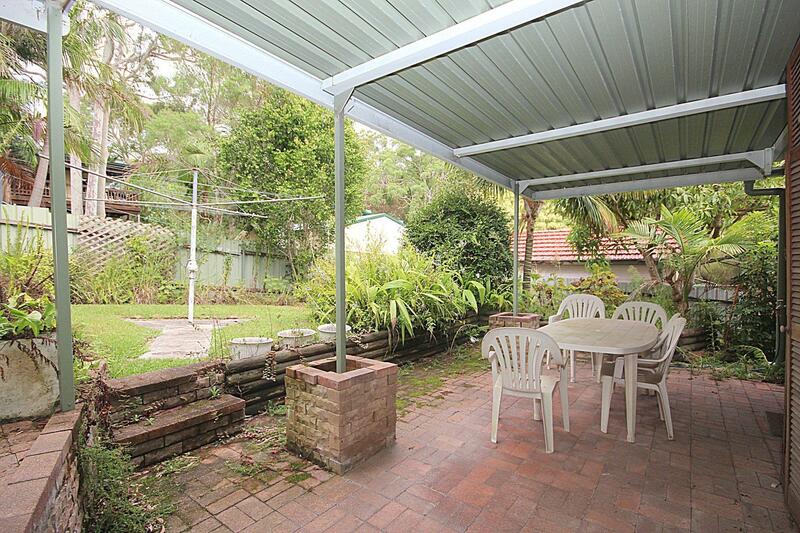 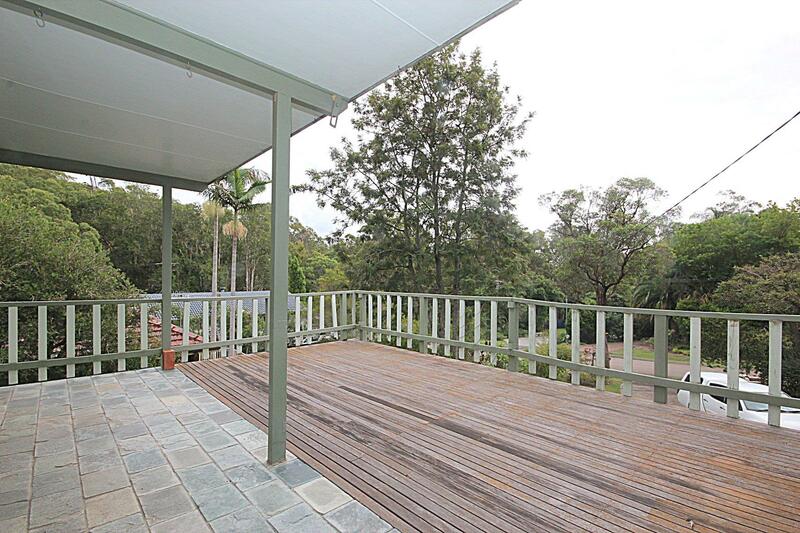 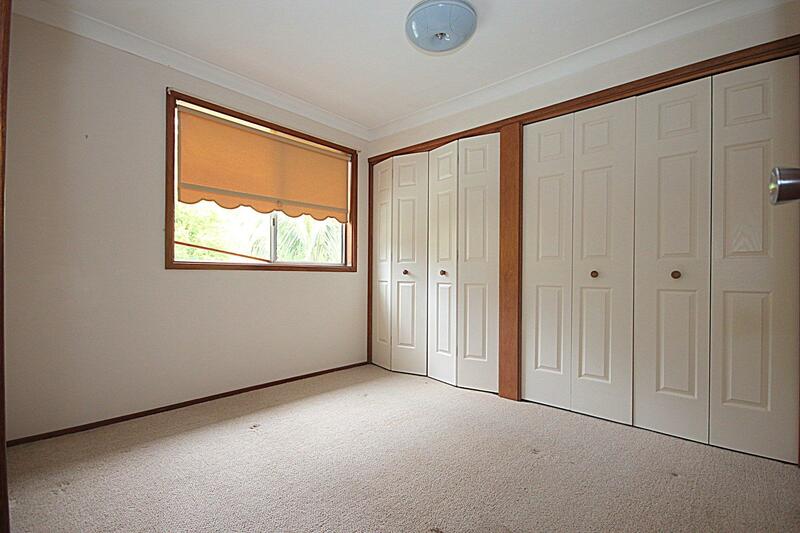 Magic location - opposite waterfront reserve properties and just a short stroll (approx. 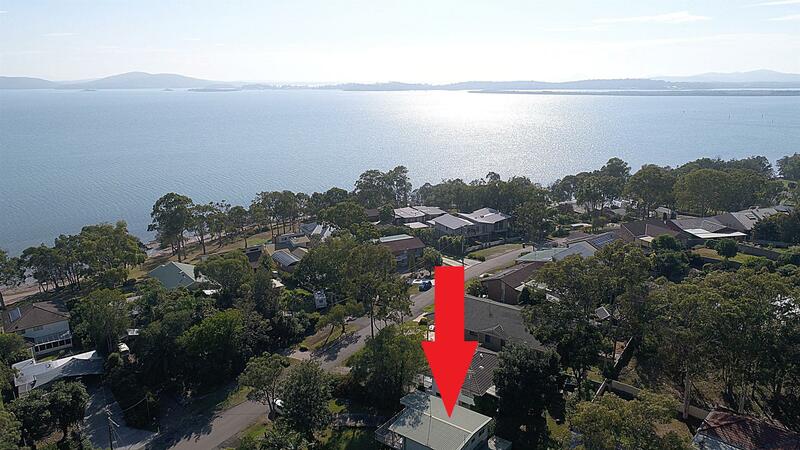 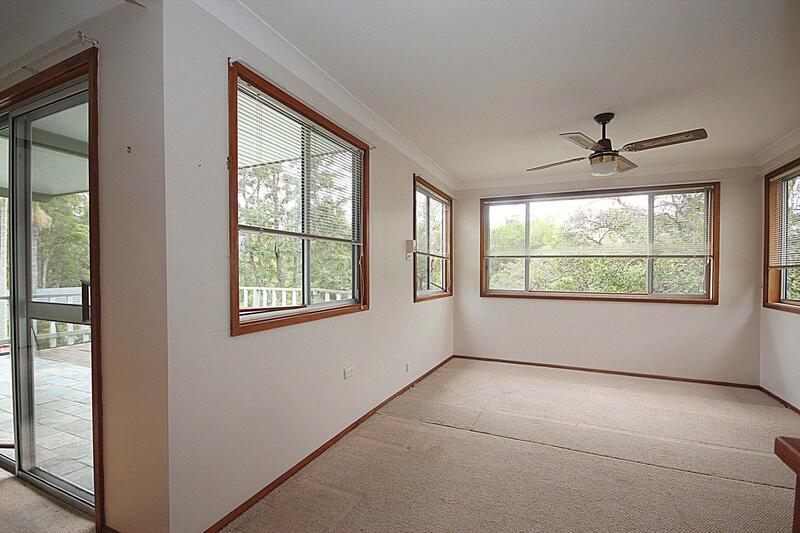 250m) to the blue waters of Port Stephens! 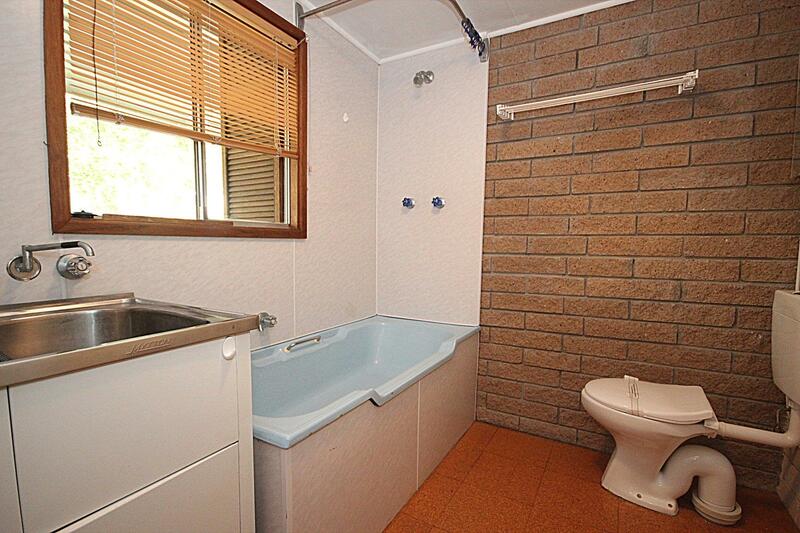 Lovely quiet cul-de-sac position and a terrific 'older style' 2/3 bedroom cottage, providing a solid platform to transform into your dreams, be quick! 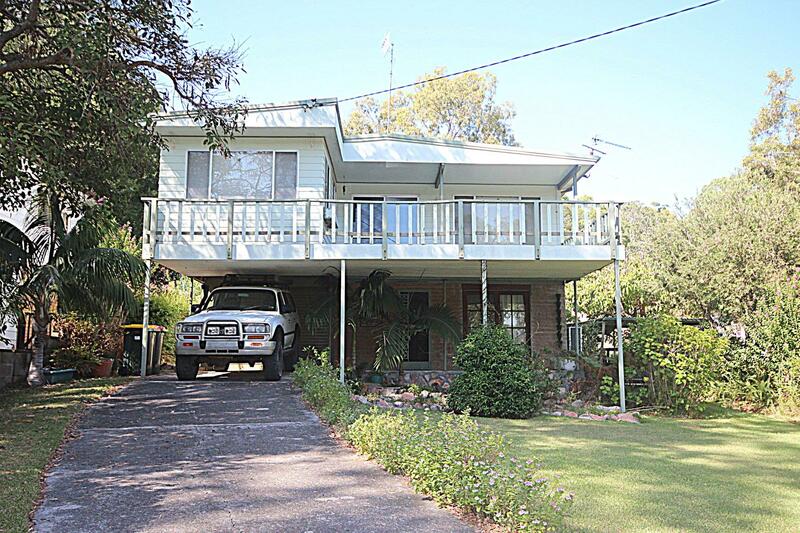 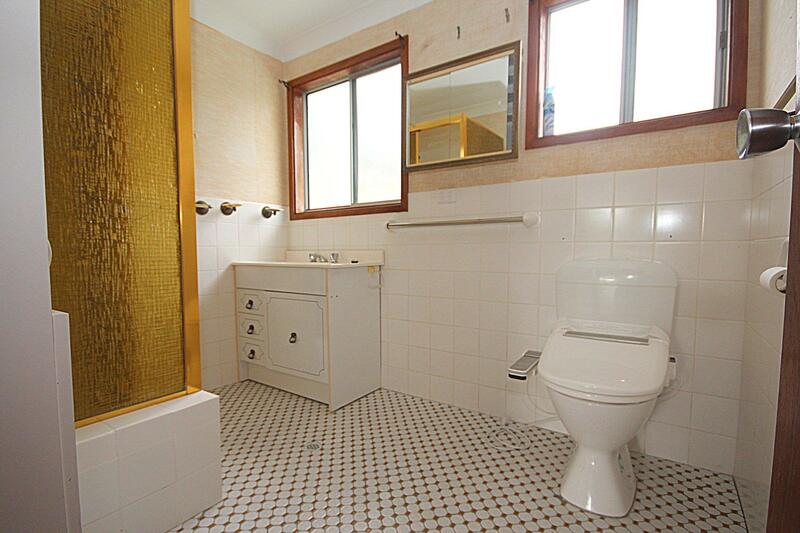 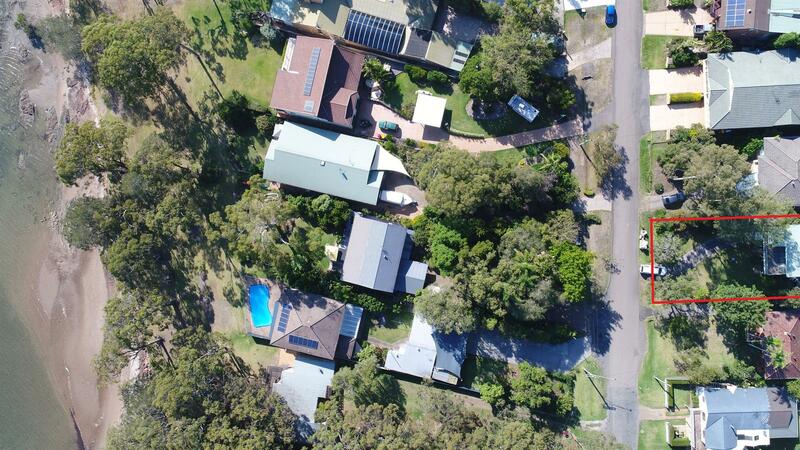 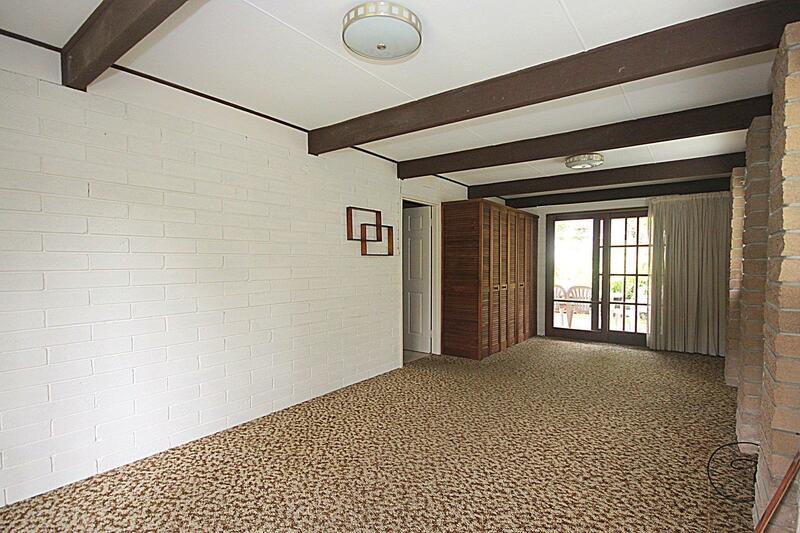 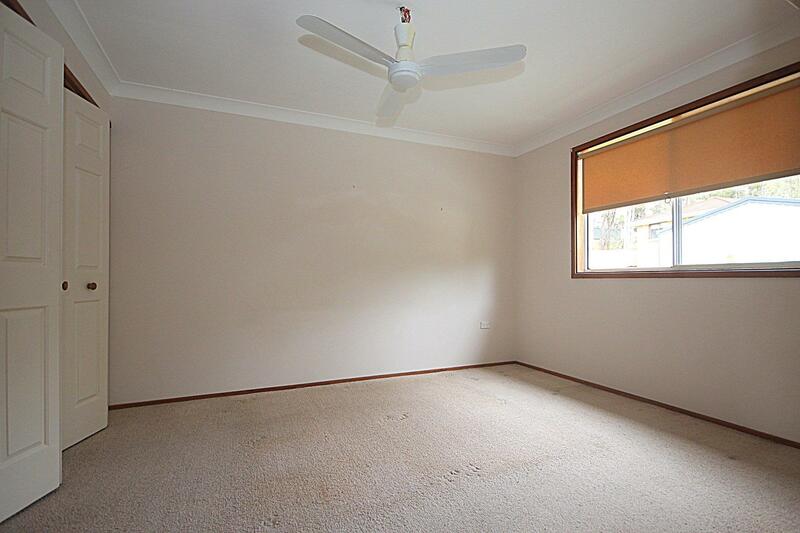 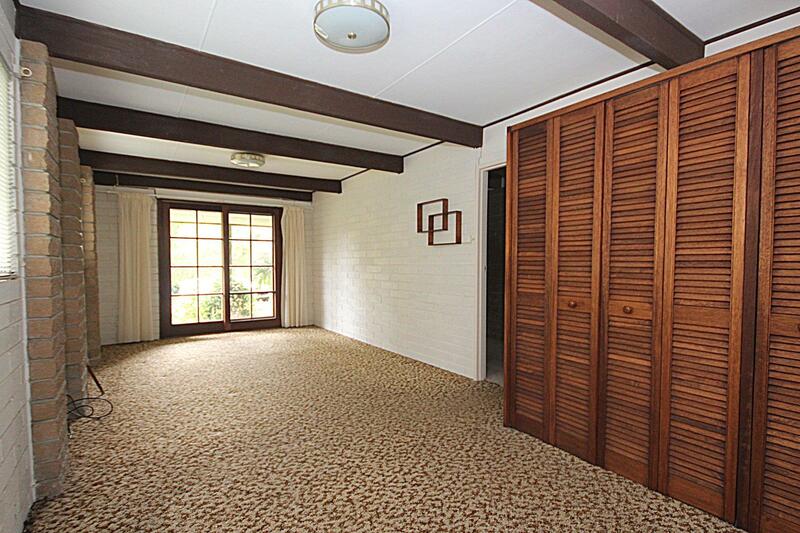 Dear Rodney, I am interested in 109 Francis Ave, Lemon Tree Passage, NSW 2319, Listing Number 2907723 which I found on http://portsiderealestate.com.au.